TCI 9, 10 and 11-inch Drag Race Torque Converters are designed to work well with big block and small block engines with up to 750 horsepower and are an excellent choice for stock and super stock applications. 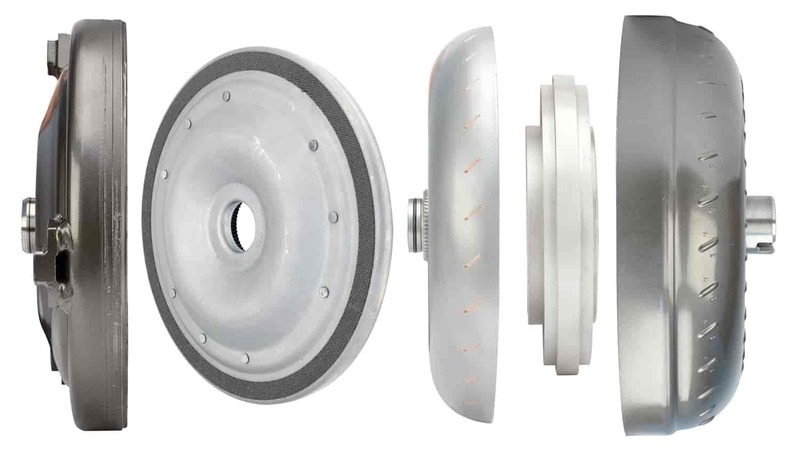 9, 10, and 11-inch Drag Race Torque Converters are built with ballooning plates that double the strength of converter when using transbrake and/or power adders. Each 9, 10, and 11-inch drag race torque converter comes complete with aftermarket high-load sprags, furnace-brazed and reinforced fins, needle bearings and hardened steel pump hubs. Does TCI 433100 fit your vehicle?